Running out of gas can be very dangerous not to mention frustrating. 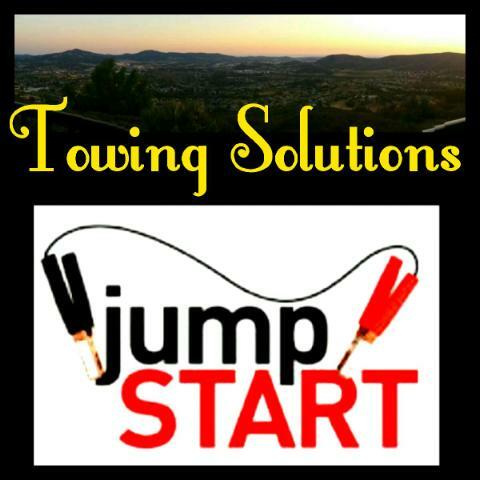 At Towing Solutions we can help! Give us a call at 951-445-8868 and we will deliver the gas or diesel you need to get you back on your way. We pride ourselves on offering fast response times and affordable prices to all the Jurupa Valley residents. We are a family owned and operated tow truck company with years of experience. To prevent our customers from running out of gas we have created a list of the most common reasons we get called out for service. • Running late or your way to work, no time to stop. • Middle of nowhere/no gas station around. We know any of the things listed above can happen at any time, so we are a dedicated 24 hour service. Our customers are our #1 priority so give us a call at any time of the day or night. 951-445-8868. We offer many Roadside Assistance services in the beautiful city of Jurupa Valley CA. If you are in need of any other Roadside Assistance no need to worry we are still the best man for the job. If you, or anyone you know needs fuel delivery or any other Roadside Assistance give us a call at 951-445-8868. Our trained professionals will arrive in no time at all.